Found 9 holiday rentals in Great Strickland. 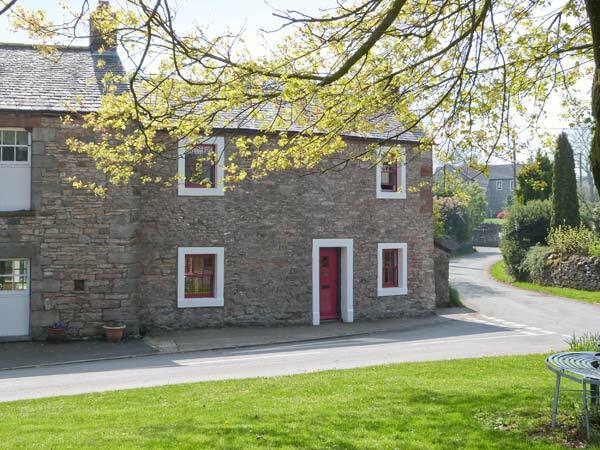 This cosy cottage is pet friendly and has a lovely garden located in the village of Yanwath near to Ullswater lake in the Lake District and can sleep five people in three bedrooms. 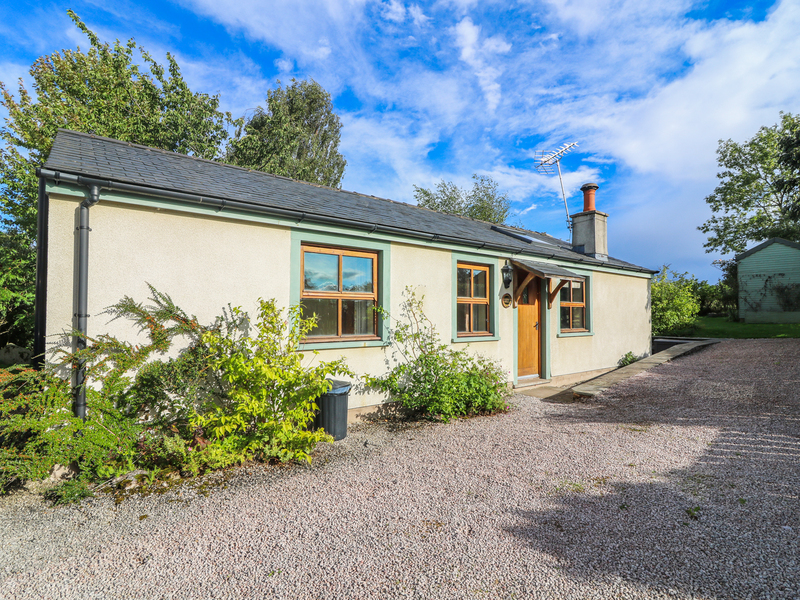 River Cottage in Eamont Bridge characterful with 1 bedroom sleeps 2. 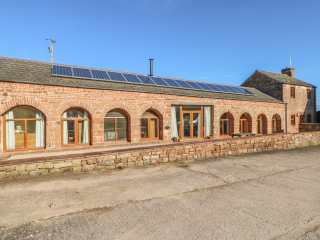 This large barn conversion has ground floor bedrooms and shower rooms and benefits from having wi-fi. 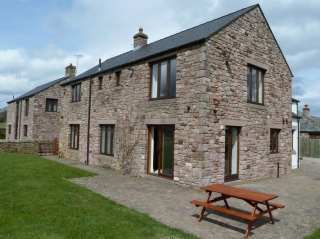 Located a few miles from the market town of Penrith in the Lake District and can sleep ten people in five bedrooms. 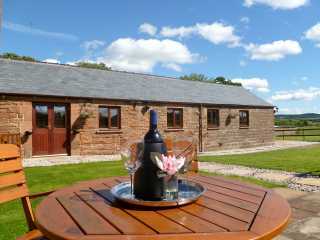 This house sits in Great Strickland in Cumbria and can sleep four people in two bedrooms. "This stone-built, end-terrace cottage is situated in the Cumbrian village of Great Strickland and sleeps four people in two bedrooms." This quaint cottge is in the village of Catterlen near to Penrith in the Lake District National Park and can sleep up to 2 people in 1 bedroom. 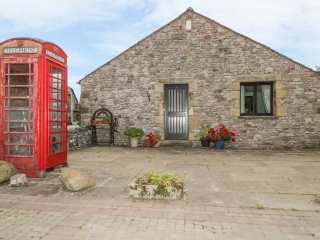 "Buttercup Cottage, Catterlen, converted cow byre, sleeps 2 in 1 bedroom." 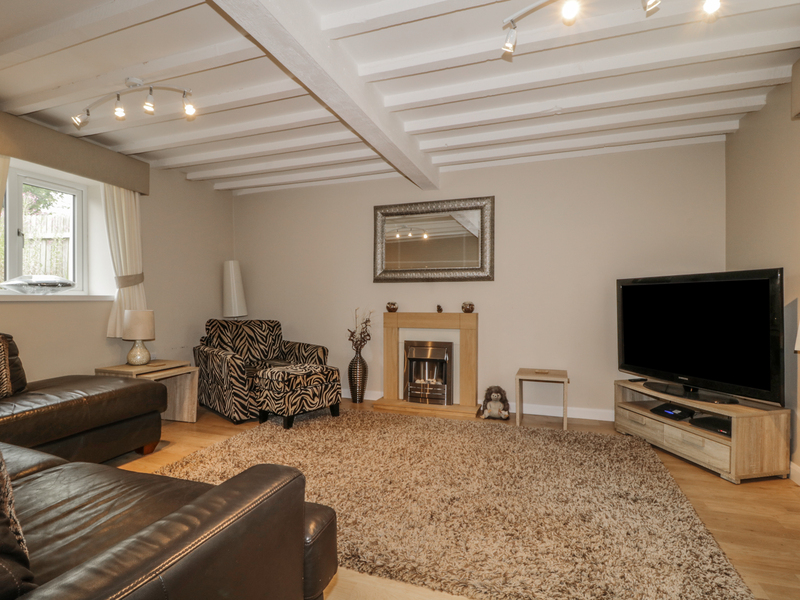 Hunters chase is a spacious holiday cottage sleeping nine people in 5 bedrooms. 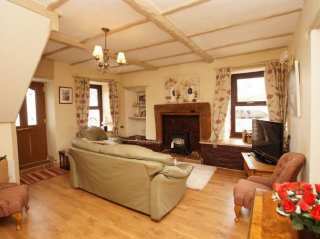 Situated close to Pooley Bridge and Ullswater. 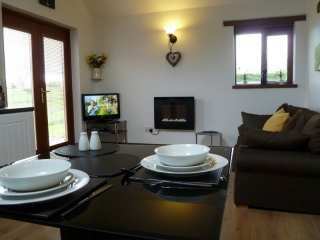 Looking for holiday lettings in Great Strickland? We are in the process of placing rental properties in Great Strickland on this page. Please enter your name and email address below and our team will email you our selection of properties in Great Strickland. And this is a FREE service!